Who’s a Good Job Reference? You’re at the offer stage of the interview process and you get the call or email asking you to forward your professional references. Congrats! You’re in the homestretch. 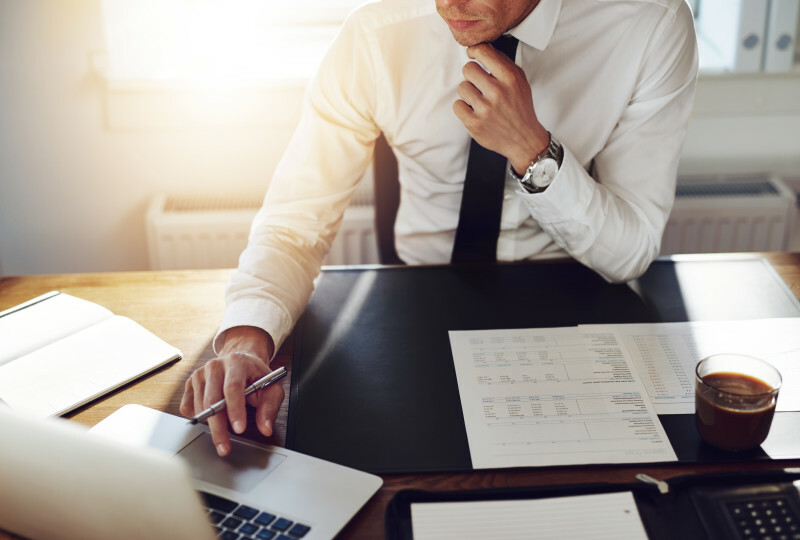 How can you make sure you are as prepared as possible for when that request comes? Below are a few things to think through when compiling your references to make sure you get the best one you possibly can. 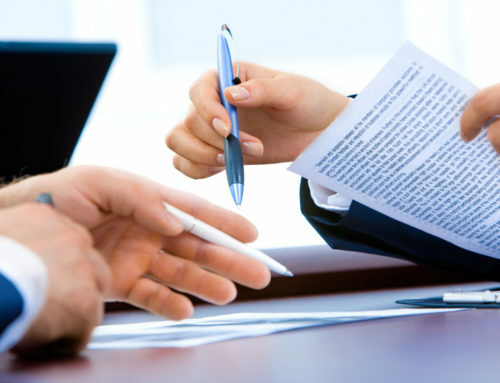 Making sure that the references know you are listing them and will provide a favorable reference when called upon is most important. Also, make sure that they are an appropriate person to list as a reference. Overall you want a reference to be someone you trust to speak highly of you. 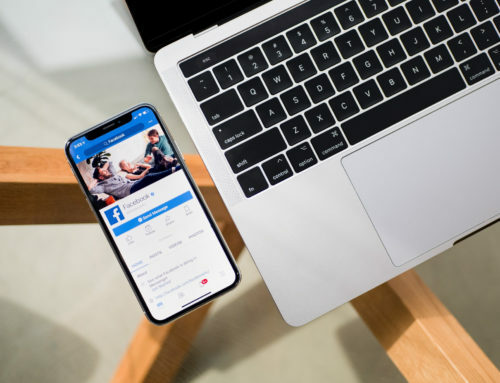 The worst possible scenario would be you listed someone as a reference and they give a bad review to a prospective employer, so make sure you do everything you can to avoid that. Who can be a reference for you? What about family? Your references should be people who you have worked with professionally in the past. At least 1 should be a direct supervisor/manager, and more are preferred. Others can be peer reviews, colleagues, clients, etc. No family members should be listed even if you worked at a family business. Let the potential reference know what position you are interviewing for and why you are excited for the new opportunity. Always ask a reference for permission to use their name, and preferred contact info. Also make sure that you ask the individual if they are comfortable giving a reference for the position you are interviewing for. 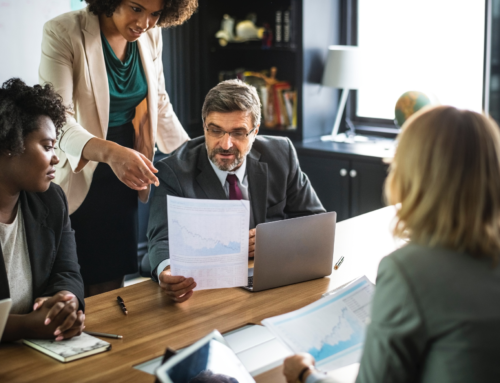 It should be fairly easy when it comes to peer references if they are coworkers you are comfortable and friendly with but can be more delicate when it comes to managers and supervisors. Just remember to be respectful of their time and it’s okay if they say no, you have other options. How many references should you have? We typically see 3- 5 references. 3 primary ones that you always have available and then a few back-ups in case others are asked for later on in the process, you never know so it’s better to be safe rather than sorry. What should the time limit be for your references? There are no definite rules on this, but they should be from positions in the near past that are relevant to whatever position you are applying. For example, if you are applying for a VP spot of a major financial institutation you don’t want to list references from your first job right out of school. Unless that is the only other job you’ve had, of course there are always a few exceptions to the rule. Anything more than 10 years ago is too long, unless specifically requested by the company. 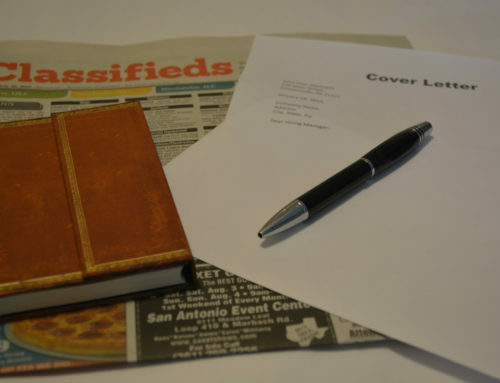 References are a vital part to the interview process and should be given the right amount of attention and time just like your resume or cover letter receives. 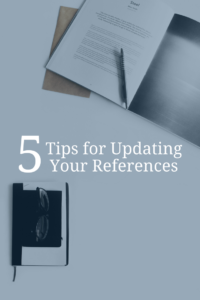 Make sure the next time you are updating your references that you walk through these 5 steps and have the best references possible so you can land your dream job!